You haven’t truly tasted fudge until you’ve had the Heavenly Fudge experience. It’s been described by many as decadent, divine and utterly addictive – in other words exactly what you want from a great piece of fudge. 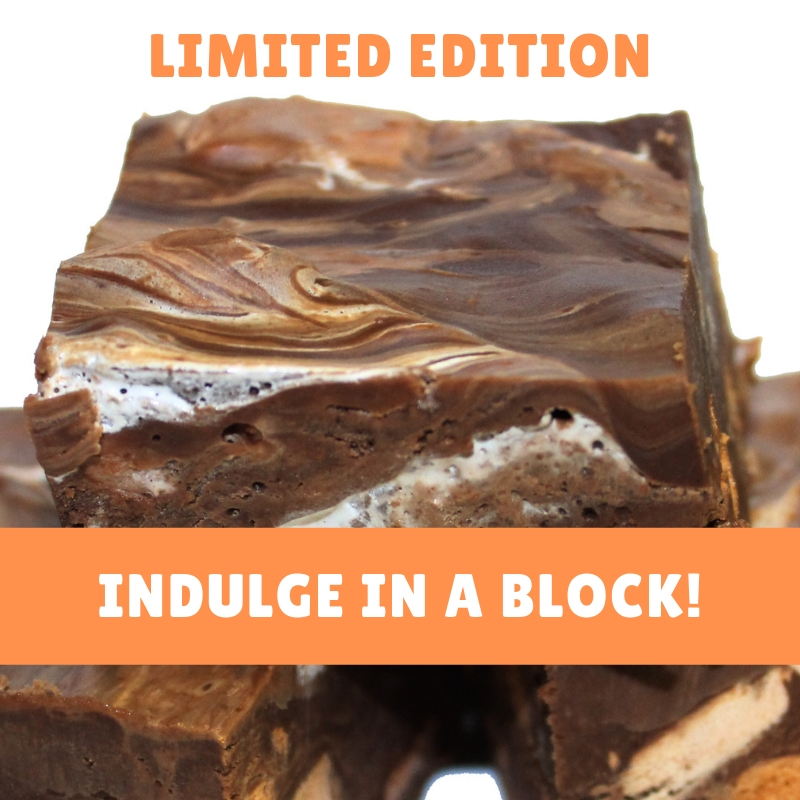 Since 2009 we’ve taken pleasure in creating the most delectable fudge imaginable, taking traditional recipes and injecting them with a modern twist. We’re always dreaming up exciting new flavour combinations that prove irresistible to our customers. You’re sure to find an old favourite amongst our selection of flavours, but we encourage you to try something new. If luxurious double chocolate or crème brulee doesn’t tickle your taste buds, try lemon passion zing or red velvet. Everyone loves the gift of fudge. We have a selection of our most popular treats packaged in gift boxes for special occasions. Our fudge has been a hit at food shows and expos around New Zealand, and now you can get your fix online. Hand made from the finest ingredients, delivered fresh to your door – it couldn’t be easier to enjoy a little slice of heaven.